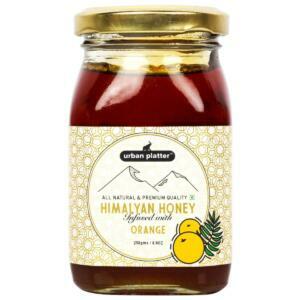 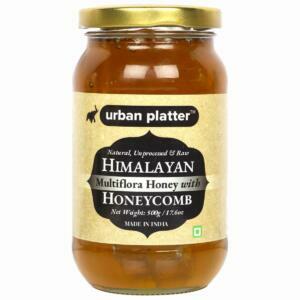 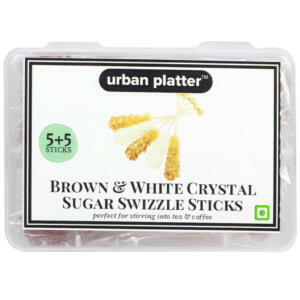 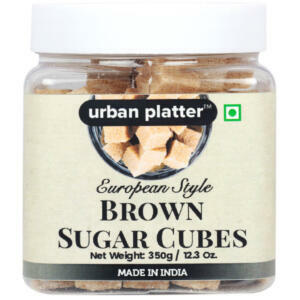 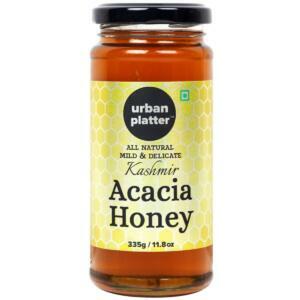 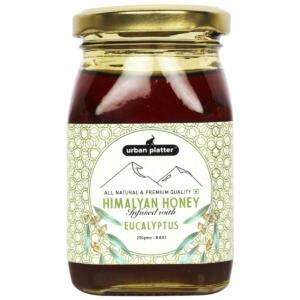 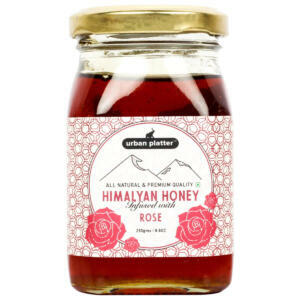 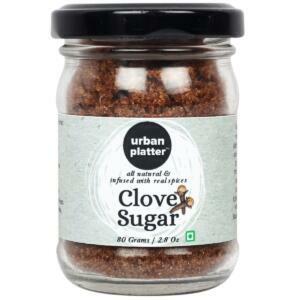 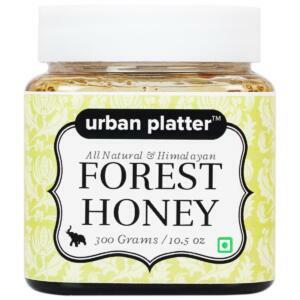 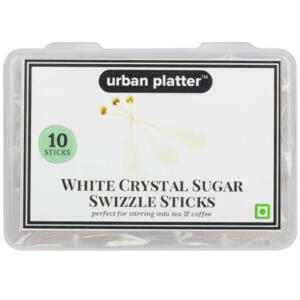 Urban platter Cardamom Jaggery is made with natural Sugarcane juice concentrated to jaggery with Black Pepper Powder. 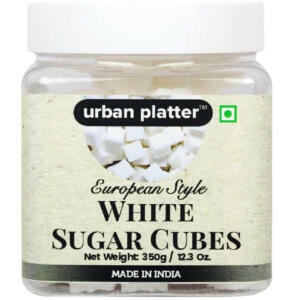 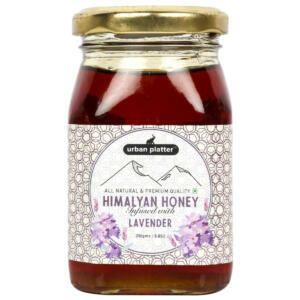 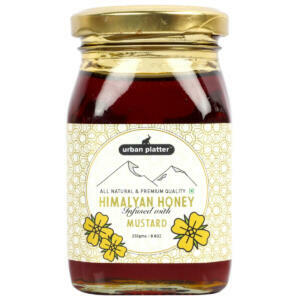 Manufactured with a blend of traditional and scientific process which meets all national and international standards. 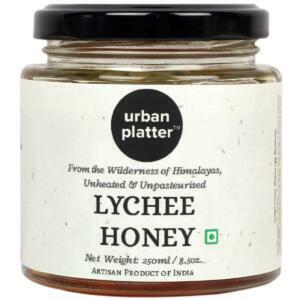 It is an excellent source of iron, and hence it helps prevent iron deficiency and improves the haemoglobin levels in the blood.